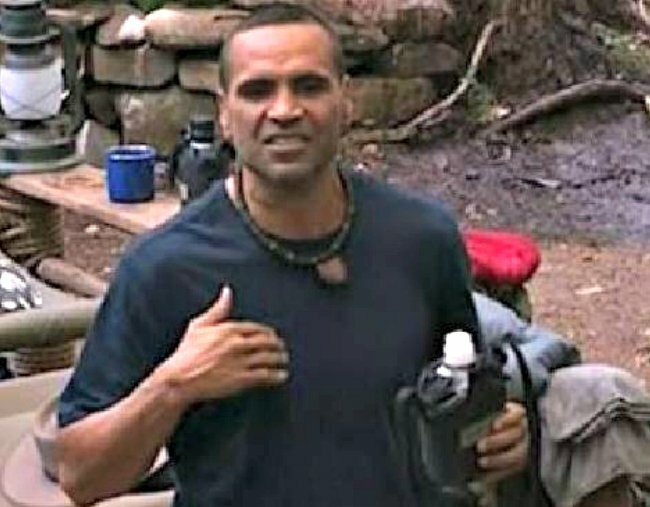 The Anthony Mundine I'm a Celebrity exit that has many asking questions. Anthony Mundine has become the second celeb to quit I'm A Celebrity in the show's history. Boxer Anthony Mundine has become the second celebrity to leave the jungle on 2018’s I’m A Celebrity… Get Me Out Of Here – and for the second time in the show’s history. 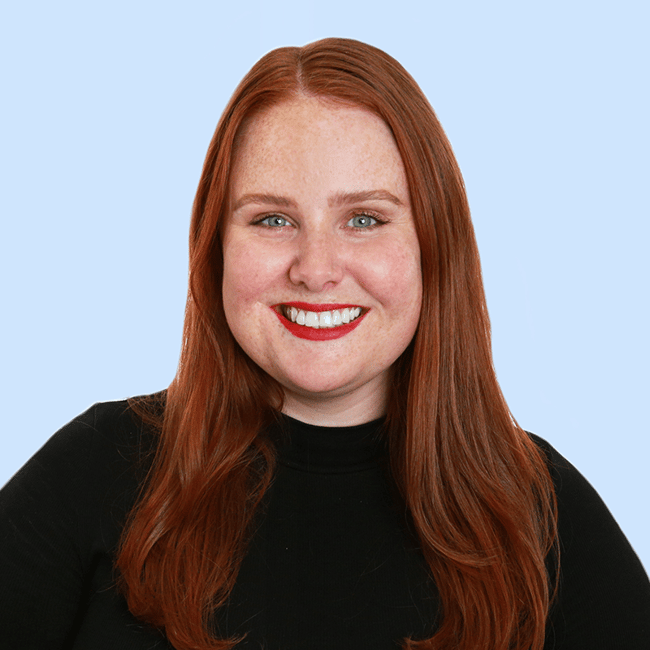 Channel Ten have confirmed Mundine has become the second contestant to quit the reality show in its history on Thursday morning Australian time, with footage posted to the I’m A Celebrity Twitter account showing the 42-year-old saying, “I’m the man. Get me out of here”. Australians will see his exit in full on tonight’s show, which came after a particularly nasty Viper Room challenge with boxing rival Danny Green, News Corp reported. Mundine addressed his decision to leave the South African jungle on Thursday morning in a Facebook post, telling the public “it’s all gravy baby” and that he misses his family. I’m A Celebrity co-host Dr Chris Brown also weighed in, saying Mundine’s departure was unexpected. “Viper Room seemed to push both Danny Green and Anthony Mundine to their limits… The expectation was that that trial would bring them closer together but it seems it may have been the straw that broke the man’s back,” he told News Corp.
“He’s been our camp leader and been thrown into all of our tucker trials and seemingly handling it very well but the man is the man and the man does things his own way… I guess this shows you that every single day is as dramatic as the last. LISTEN: Whats’s wrong with the new season of I’m a Celebrity. Post continues after audio. Mundine’s exit comes after fellow athlete Bernard Tomic left the jungle after just three nights, prompting calls for compassion over the Australian tennis player’s mental health, but also for Tomic to donate to his chosen charity. Similar calls may come for Mundine in the coming days – his charity was the Indigenous Community Volunteers (ICV). But after two weeks in the jungle, some will not be the slightest bit sad to see the back of his. True to the man we’ve come to know throughout his career, Mundine wasted no time in spouting sexist comments like, “I just kick back and relax while women cook and clean. That is my attitude.” Yeah. What about this years’ season – or celebrities – has made two say the magic words that none have said before?